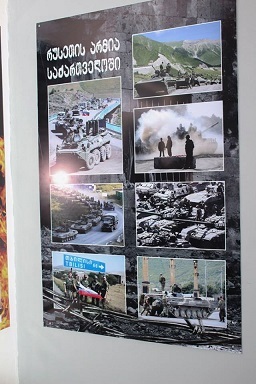 Photo-documents describing the situation in the region before 2008 Russian-Georgian Armed Conflict, photos from the war and impact of the war, documents about Russian intervention in Shida Kartli region were exhibited in the newly opened Museum of Occupation in the Gori State University. Together with the photos there are banners with the stories of the people on the walls. 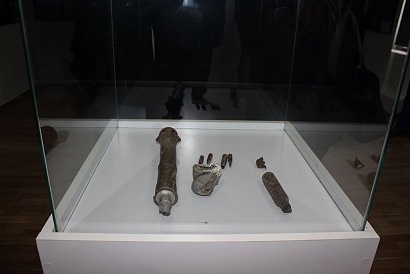 There are two stands in the museum – one presents cartridges of large caliber air rifles and the second - the items, which were discovered in the houses burnt and ruined during the war. There is a key among them and the rector of the Gori State University Giorgi Sosiashvili recalled the story about the key. “During the armed conflict in 2008, one of the local inhabitants locked his house and took only the key hoping that soon he would return home. Unfortunately his house turned up in the occupied territory and he could not go back; he brought this key to the museum, as it has symbol of the war. Besides documented materials, novels shall be written to describe the pain and tragedies of the people, who were affected by the war,” the University rector said. Ambassador of the Republic of Slovakia in Georgia Rudolf Michalka and representatives of the local authority attended the opening ceremony of the Occupation Museum. 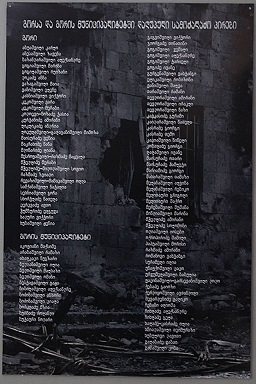 The documentary film about the Russian-Georgian Armed Conflict was screened during the ceremony, which presented lives of IDPs and information about the people killed during the war. “When diplomats are invited to events, usually we are happy with it. But today I am not happy to be here. I am extremely sorry to be in such a place and see necessity to open such museums in the country. 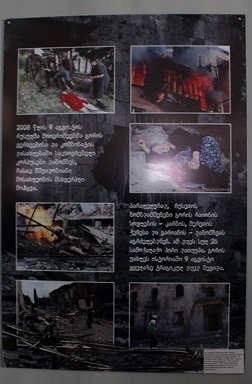 What happened in the August of 2008 should not have happened but unfortunately it happened and the museums are needed to enable as many people as possible to come and see what happened in reality. The main purpose of similar places is to prevent future tragedies and it is my desire too,” the Ambassador of Slovakia Rudolf Michalka said. 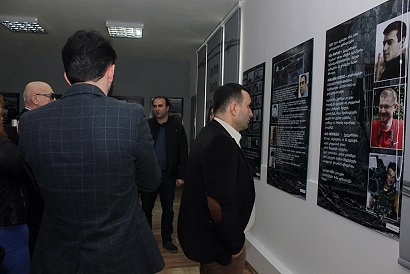 The idea of opening the occupation museum in the Gori State University belongs to the nongovernmental organization Bridge of Friendship – Kartlosi. 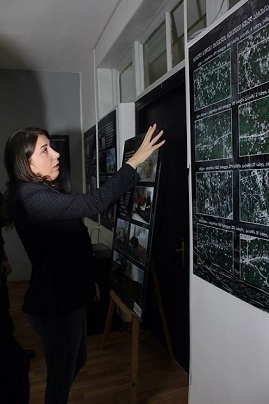 The project was financially supported from the reserve fund of the President of Georgia. Head of the Kartlosi Megi Bibiluri said the Occupation Museum will host discussions with the participation of the representatives of the Experts’ Club. It is the fifth occupation museum in Shida Kartli region. There are two museums in Khashuri municipality, third is in Kaspi municipality and the fourth in Ergneti village, several meters away from the occupied Tskhinvali, which was opened by local inhabitant Lia Chlachidze in her own house.